How to write a better proposal to improve your chances of getting your work shared by an established blogger or social media influencer. Do you dream of having your business featured by popular social influencers on trendy blogs or outstanding social media accounts? 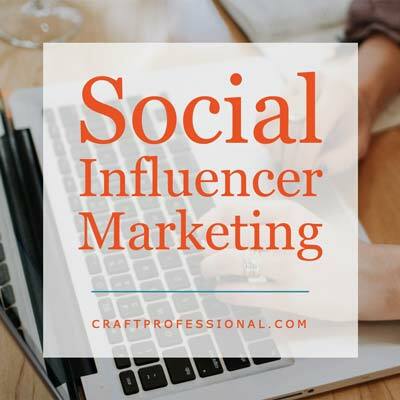 A coveted link from a prominent website or social media account can boost your business, but established bloggers and social media influencers get requests all the time. They skim past most of them, ignoring yet another request. You need to stand out if you're going to have a chance of even getting your proposal read. I get these requests from time to time. Most of the inquiries I get are from people wanting to write guest posts for my site. They want to promote their product or website to my readers and hope to gain a link from my site to theirs that would give them a boost in search engine rankings. To be totally honest, I ignore the vast majority of these requests. In fact, I barely read them. I realize that may sound harsh to anyone who is trying to connect with social influencers in their niche. I'm sharing this harsh truth, so you can learn from the mistakes of others. That fact is, most proposals I receive are terrible, and it wouldn't take much to write a better proposal that would make me at least consider their request. Here's why I ignore most requests that come my way, so you can avoid making the same mistakes when you contact bloggers or social influencers in your own niche. 1. They are spam and completely impersonal. The vast majority of requests I receive are totally impersonal and spammy. I can tell the person who sent the message has no interest in my site, specifically. It's clear that they have sent the same message to loads of other website owners hoping that someone will respond positively. They are playing a numbers game, and I'm not interested in partnering with anyone who is playing games. Linking to a site that uses dubious tricks in an attempt to manipulate Google can get your own website penalized by Google, and that can devastate a business. If anything even remotely smells of game playing, I stay far away from it. Once in a while I'll get a request from a direct competitor. I do research those proposals before making a decision, but if their business model is too much like mine, and I can't see a real benefit to my business in the partnership, or if I'm not convinced they offer a good product for my readers, I'll pass. The craft niche in general is a wonderful, friendly and supportive spot online. I'm thrilled to be a part of such a cooperative and kind corner of the internet. If someone has a related, but non-competing business or product that I think is truly useful to my readers, I will happily let readers know about them. I'm thrilled to link to a great book on craft product photography, or handmade product packaging, or an organization that provides emergency resources for craft business owners. Those examples all represent products or services that are related, but non-competing. 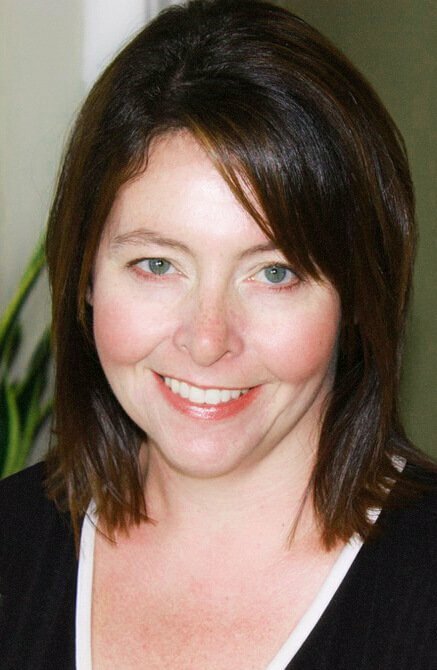 They offer immense value to craft professionals, and they are totally beyond the scope of my own site. I do believe in the concept of "help and be helped." We're all in this together, and, as the saying goes, a rising tide lifts all boats. However, I'm also a realist. I'm running a business, and raising a family, and living a life, so, like everyone else, my time is limited. I'm not going to spend it working on projects that promote a direct competitor without really benefitting my own business. 3. I know it's very likely going to be a big drain on my time with little reward on my end. Accepting guest posts can be surprisingly time intensive. Bloggers and website owners always have a need for more content. You'd think they'd be thrilled to have someone send them a complete article that can be posted on their site. However, a guest blog post is often not the gift you might think it is. The problem is, anyone who runs a serious website or blog isn't going to post just any article on their site. I'll only post articles that are well-written, and relevant to my readers' interests. I'm not going to link to a site or product that I don't believe in, and I'm definitely not going to post an article that's already been posted on other sites. Accepting standards lower than that loses trust with your readers and can hurt your website in search engine rankings. Unfortunately, too many guest posts just don't meet high enough standards. By the time I communicate with the writer, receive whatever they've written, do a plagiarism check to ensure it hasn't already been posted on 20 other websites, edit it, and format it for my site, I could have written my own article on a topic of my choice. Accepting guest posts, particularly from an unknown person, typically ends up creating a surprising amount of work on my end. 4. What they want could hurt my business. Google penalizes websites that post plagiarized content. The search engine also penalizes sites that link to other sites that engage in questionable practises. If a guest post turns up on several other websites, or if a guest post is a reworded, rehashed version of another article online (yes, Google can recognize paraphrasing) it can hurt the site where it's posted. If the guest post links to a site that has participated in dubious search engine optimization tricks, it can also hurt the website that hosts the article. Researching all of that to make sure the site you're partnering with is reputable takes time. Time is limited, so, unfortunately, it's easier to just ignore the request and move forward with my own content that I know is original, written with care to the best of my ability, and linking only to sites I know are reputable. I apologize if all of my objections sound like a lot of negativity. I do believe it's a realistic picture of what goes through many website owners' minds when they receive feature article proposals that aren't well written. It's important to know what you need to overcome. On the bright side, as I already mentioned, most of the requests I get aren't well presented, and there are plenty of things you can do to ensure your proposals make a better first impression. If you sincerely want to connect with someone in a related business niche, it can be done, but it takes a little extra time and effort. You need to go for quality, not quantity. Cultivate relationships, and send out well written, well thought out proposals to only the most promising people in your niche. 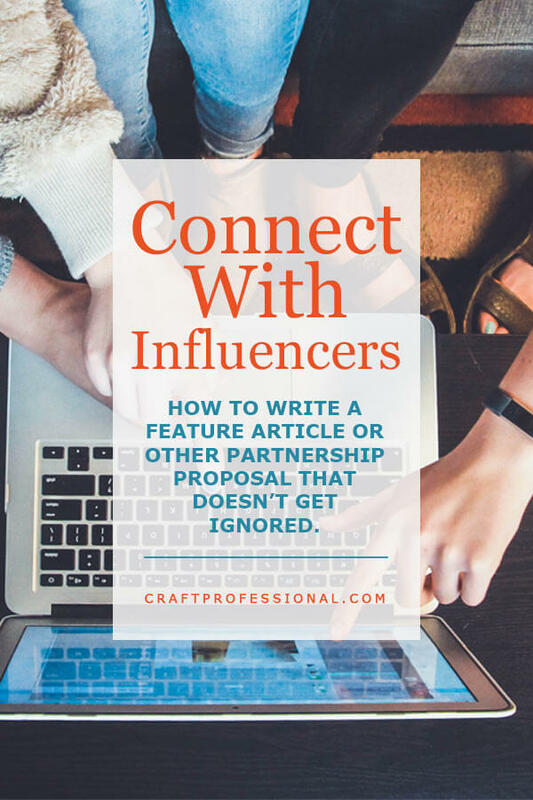 You'll have a much better chance of getting a positive response to your proposal if you're not a total stranger cold contacting bloggers and social influencers. Your proposal will at least get read if the blogger recognizes your name, and they are far more likely to consider your request if you've built up a bit of a relationship. How do you build those relationships? By connecting in real, meaningful ways, typically on social media, over time. I've written a full article on the topic here to help you network online. 2. Offer something interesting or unique. Make sure that whatever you propose would be valuable to the blogger's readers. An established blogger or social influencer doesn't want to post more of the same old ideas people have already read. They aren't interested in something that's be written about endlessly online. Focus on presenting a current trend in a fresh way, combine two ideas that you wouldn't normally think of together, or offer an unexpected opinion on a well known topic. Whatever you propose, make sure it has a fresh perspective that would pique the interest of a blogger in the niche you're targeting. You may have noticed that a lot of my objections come down to concerns about the time involved or concerns about the quality or originality of work. 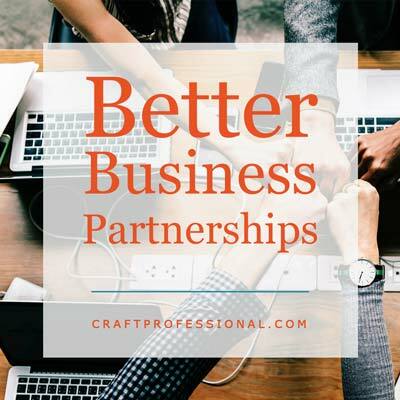 If you can convince a potential partner that you'll provide high quality work and you'll be efficient and easy to work with, you'll have overcome a huge hurdle in making a partnership happen. Think of anything you can do to make the job easy for them. If you have other work online, provide links to it, so the blogger can see a sample of your work. Detail what you will provide. Will you write an original article of a specific length? Can you offer unique product photos that haven't been posted anywhere else? Do you have an idea for an interesting spin that combines your business with the blogger's main topic area in an intriguing or unexpected way? Find ways to show them how easy it will be to work with you. 4. It must be a win-win. You want to be featured by a social influencer in order to benefit your business. However, the influencer you're contacting is most interested in how this proposal will benefit their business. You must present a clear case that shows why an influencer would benefit from sharing your work. Perhaps you have something truly unique to share that their readers will love and have never seen anywhere before. Maybe there's a potential financial benefit to for the blogger. If, for example, you have an Etsy shop that you'd like featured, a blogger who is an Etsy affiliate, can earn income by referring their readers to your shop. Perhaps you have a good following on a social media platform, or a newsletter or blog. Provide numbers to the influencer, and let them know you'll promote a feature article from their site across your own network as well. Maybe your audience is smaller than theirs, but perhaps you have a following in a niche that the influencer would like to reach out to. There are plenty of ways to make a partnership a win-win situation even if you don't have an established following yet. When you propose some type of partnership with an influencer, the benefit to them must be clear early on. You've already determined what's in it for you. Ask yourself what's in it for them, and make that clear in your proposal. Building relationships with social influencers in your niche is a smart business strategy, but getting results requires a well crafted plan. Cultivate real relationships that go beyond just taking from the influencer. Offer something intriguing that makes it hard to turn you down. When contacting someone who is more established, make it as easy as possible for them to work with you. How to cultivate relationships with bloggers and social influencers. How to research potential partners to choose smart business collaborations. 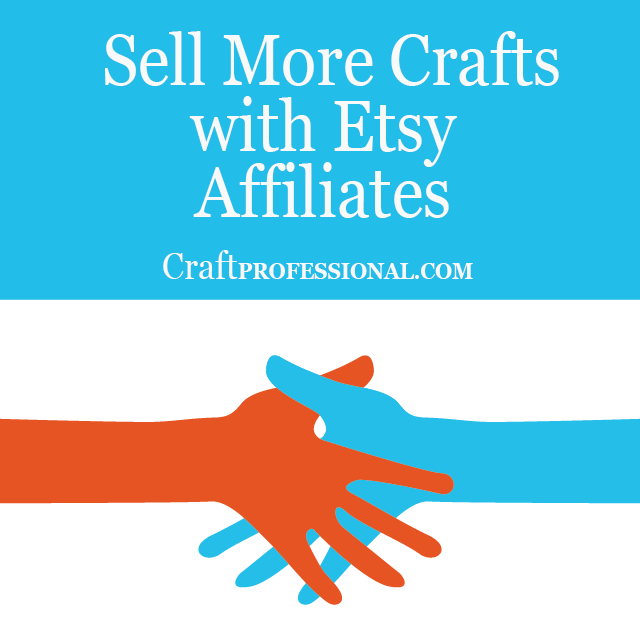 Make your Etsy shop shareable for bloggers and social influencers.